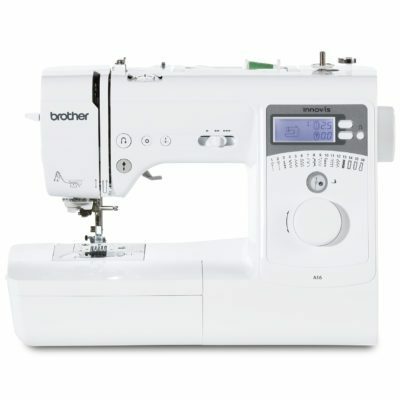 Brother offers what is arguably one of the most comprehensive ranges of sewing machines in the world. 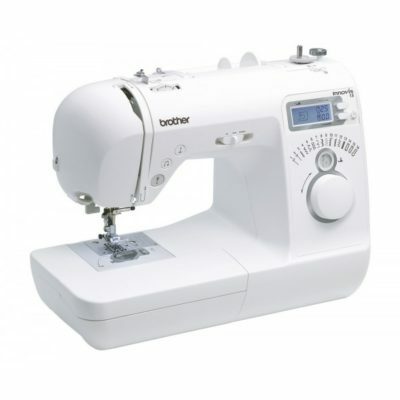 Benefitting from the backing of a brand that’s synonymous with quality, durability and exceptional results, Brother sewing machines are the driving force behind fashion. 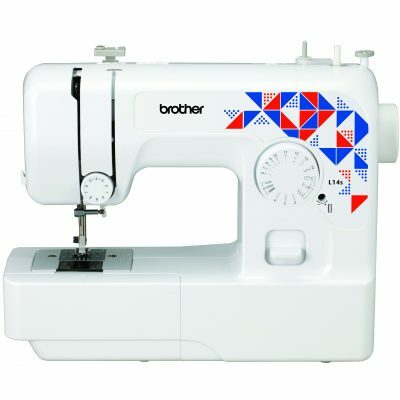 Create gorgeous, complex designs for clothes, quilts, cushions and more thanks to the innovative features packed into each and every sewing machine developed by Brother. 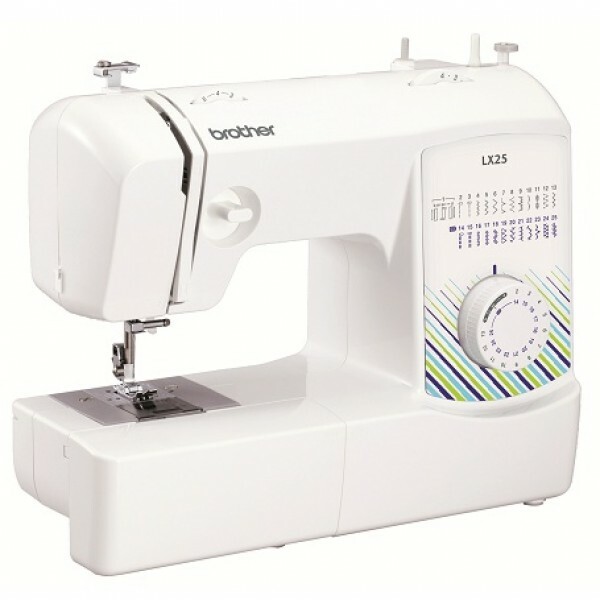 From slide speed control to automatic needle threaders and easy-to-use stitch selection settings, these nifty machines are ideal for beginners yet robust enough for the more experienced needlecraft enthusiast. 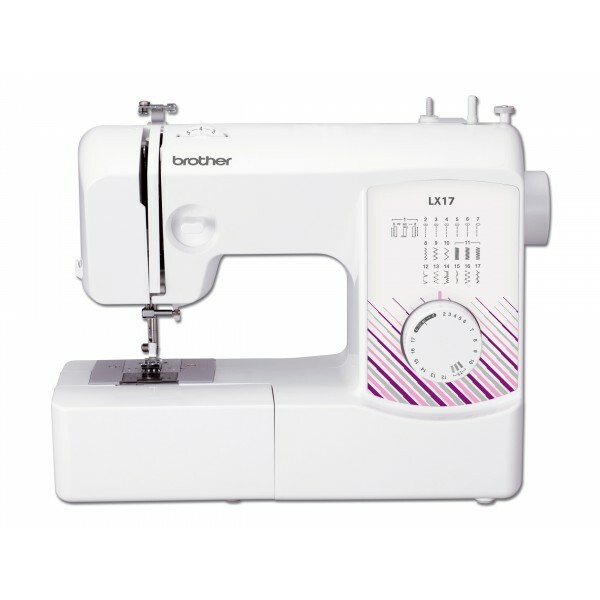 Buy the latest Brother sewing machines from Franklins and take advantage of our excellent deals on popular products. 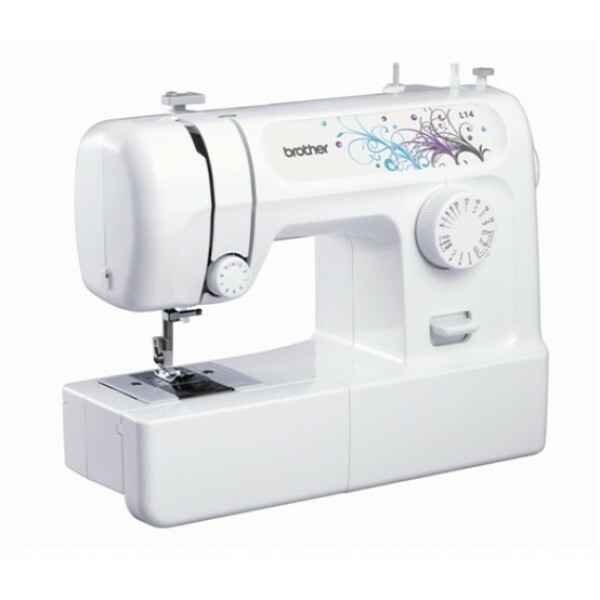 For one-to-one demonstrations of our Brother products, and professional advice from passionate craftspeople, visit our sewing shops in the South East.